Our signature collection RAW gets a new addition. 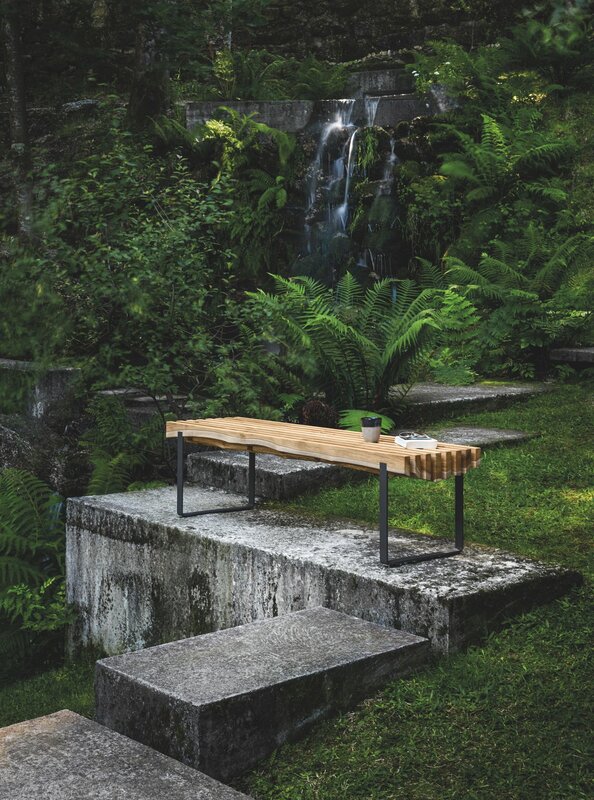 The RAW STRATA BENCH. Have a seat, take a moment and enjoy the view.